Technology has modified the face of modern business, most so technology is completely necessary so as to induce the overwhelming majority of work done these days. 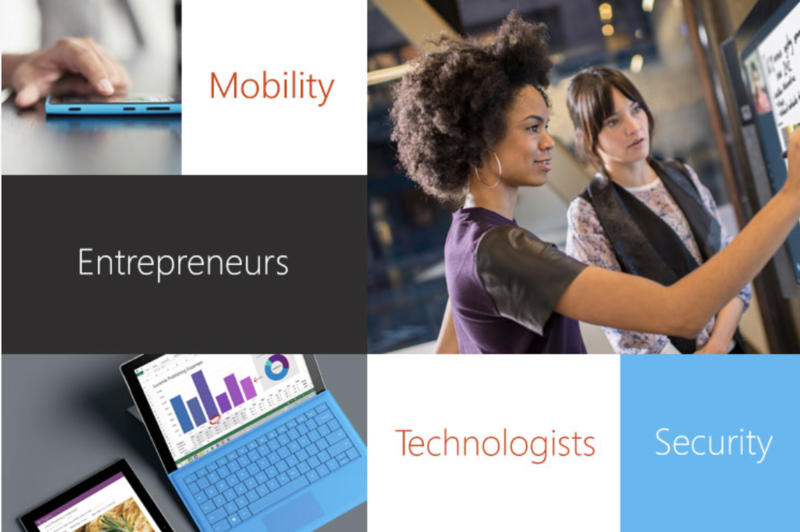 Microsoft blends essential business tasks with technology solutions to satisfy the requirements of modern businesses and busy professionals. These offerings are designed to enhance enterprise collaboration, offer a modernized system that’s continually updated and increase productivity regardless of where your staff are or what devices they’re using. Today’s workforce trends — starting from the mass adoption of cloud solutions to the various ways in which staff expect firms to be flexible — is addressed with several Microsoft solutions, as well as Office 365, Windows 10, Enterprise Mobility & Security and also the Surface tablet. 365Solutions offers in-depth end-to-end technical services around Microsoft solutions to assist businesses to run smarter. Let’s unpack how these solutions facilitate evolving workforces meet today’s demands.